Since CMG Engineering, Inc. was started, we made the commitment to provide the most accurate and unbiased test results possible. Accreditation through AASHTO helps us to provide that level of service. 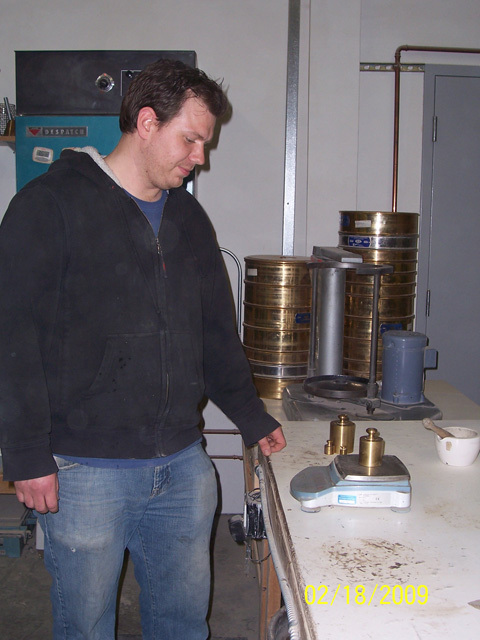 Every other year we go through an onsite inspection by AASHTO inspectors who check equipment calibrations and condition. Another very important aspect of accreditation is the reference sample program. 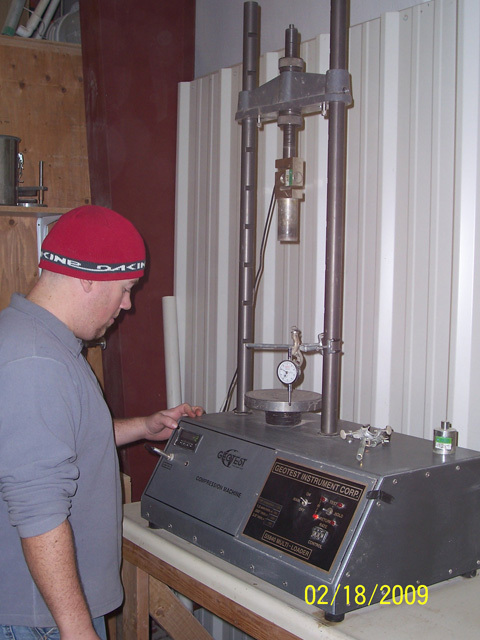 Periodically throughout the year we receive samples of aggregate, concrete, asphalt, and soils that we then perform tests on according to the test methods we are accredited to perform. The test results are then compared to other accredited labs across the country. We are proud of the extra effort we go to in order to provide the most accurate results possible. On each page of this site there is the AAP logo. This link can be clicked to view our current accredited test methods.